They created Final Year Books for each school which were issued to each pupil and member of staff. It has been arranged for the Association to receive one copy of each school's history to add to our archives. I'm sure that there must still be a mass of historical photographs out there among our members, so, please, dig some out and forward them to me to add to the growing information on this long standing and important area of BAOR, annotated if possible. We very much want to reflect the lives of staff currently serving in SCE schools. This page is an opportunity for Schools and Staff to share their experience with other schools in the Authority and with staff who have retired from SCE but still retain an interest in SCE life. Please send any photos or articles that reflect what is going on in your school today to the Website Manager for publication on the site. In Germany, Weser School in Hameln closed its doors in July 2014 as pupils and their families prepared to move to other parts of the country, or back to the UK. Over the last weeks the pupils have been designing a mosaic, which has been presented and displayed in the town, as a symbol of the relationship they have shared. To see more about the closure copy the link below and paste it in your google address bar. 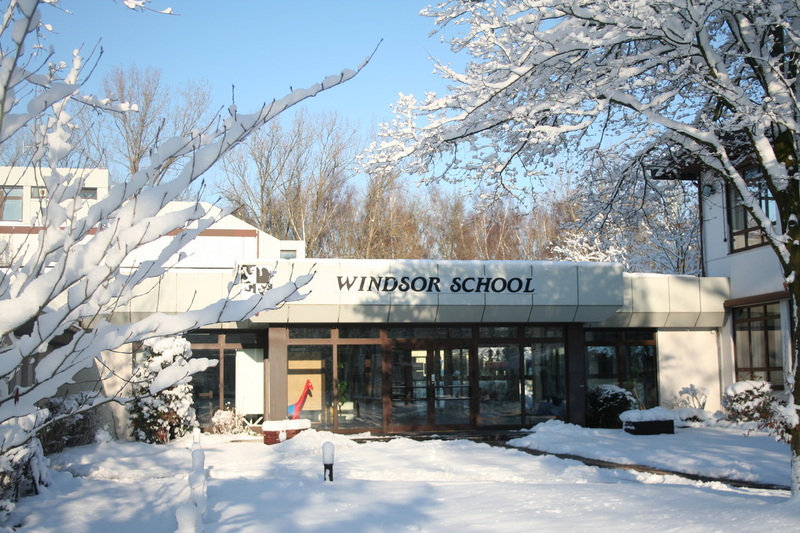 Windsor School closed its doors for the last time on Friday 15th July 2013. After almost 60 years of continuous service, first as Queen’s School and then Windsor School, we will close as a result of the closure of JHQ Rheindahlen. This is part of the programmed withdrawal of British troops from Germany. The school student population was 130 students across Years 7 to 13. This included 14 boarders in our one remaining boarding facility – Windsor House. Photographs from across the years 1955 to 2013 were collected to make a photo timeline. This was displayed on the large screen TVs around school in the final term and we created the line displaying the photos from each year along the corridor. The final celebration of the life of the school took place on Monday 15th July 2013 in the Main Hall at Windsor School. The garrison organised a number of activities over the weekend preceding our celebration. Many of these were open to the public. Marlborough School, Osnabruck - Demolished! As you may know Osnabruck Garrison was closed in 2011. It has taken a little while but now some of the buildings that supported military life there are being removed as the city of Osnabruck continues to develop. These photographs were taken and supplied by Charmaine Bilger and also Paul Loker (who by the way, sends his regards to anyone who used to know and work with him). They show the process of demolition of what used to be Marlborough First School in Osnabruck. To obtain one of the photographs Charmaine went into the back garden of what used to be the Teacher's Mess. This building still stands so Paul took the opportunity to take a shot of that as well. The drawdown of British Forces Germany is being monitored closely by a small team at HQ SCE who regularly attend meetings with the military and civilian communities charged with its overall management. Recent school closures in Germany were Tower School, Dulmen and St George’s School, JHQ; also, Toucan School, Belize. 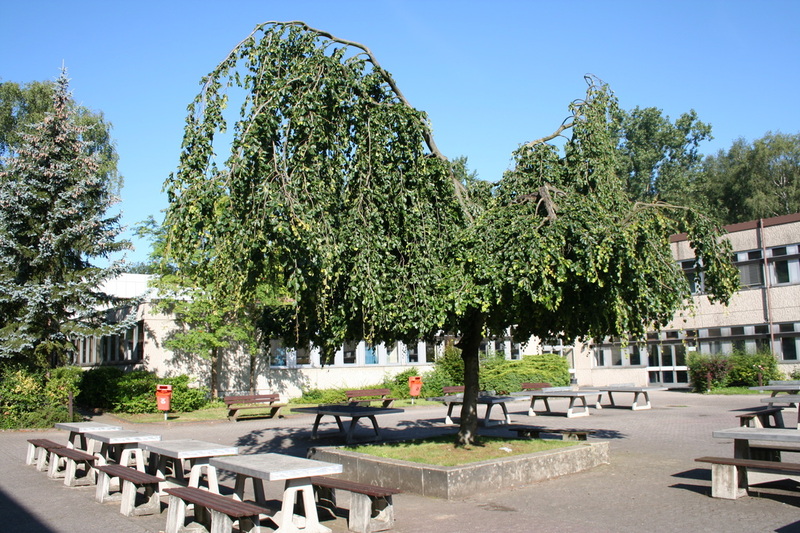 The decision was made to close Andrew Humphrey School (based at Wildenrath for the last few years) at the end of the 2011 academic year. The remaining children were transferred to Bruggen School from September 2012. Bruggen School closes in July 2015. Schools in the Hohne/Fallingbostel area close in July 2015 also. With units based at Munster were either being disbanded or transferred, Oxford School closed at the end of the academic year, July 2013. Catterick barracks, Bielefeld, became the base for HQ BFG in the summer of 2013. This will have had some effect upon pupil numbers in Gutersloh’s schools. ARK primary school, Rheindahlen, and Windsor School closed in July 2013. JHQ was handed back to the Federal German authorities by March 2014. Hohne closed 2015. Blankenhagen in 2016. Schools in Bielefeld, Paderborn and Gutersloh remain for the time being. JHQ Rheindahlen - Was closed in 2013. The photographs below show that the rundown is already well in hand with many of the quarters boarded up and water systems drained. The Naafi is closing and the streets are beginning to resemble a deserted ghost town! 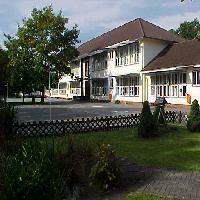 The School was first opened on 1st September 1947 in a building near the Hallenbad. 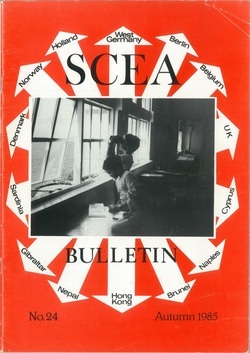 It was known as the British Families Education Service, Celle. In 1947 there were 96 pupils on roll aged from 3 to 14 and they mainly came from RAF families. By May 1954 the number of children had increased to 164 and Celle School moved to its present purpose built premises. On 8th September another BFES school, Grenville, opened in Celle. Our school changed its name to Collingwood School. The name was taken from Admiral Collingwood, who led the British fleet in the Battle of Trafalgar, alongside Lord Nelson. Grenville School and took on its new name, Mountbatten Primary School. The school was officially opened by Major General Ryan on 24th September 1986. In March 1992 much of Mountbatten School was destroyed by fire. 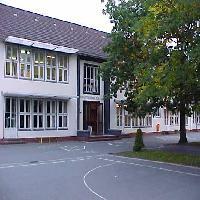 The School operated on two sites during the eighteen month period of the rebuild, before re-opening in September 1993. The building comprises eight ground floor classrooms connected by the main corridor with the School Hall and kitchen at one end and the Administration wing at the other. There are specialist rooms for ICT, Art/Technology, Music, SEN, and cookery. We have two libraries. The sports field is adjacent to the School and there are ample hard standing play areas with excellent fixed apparatus.